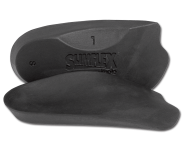 Practitioners who find that an important part of treatment derives from trial and error through adding, removing and changing postings. 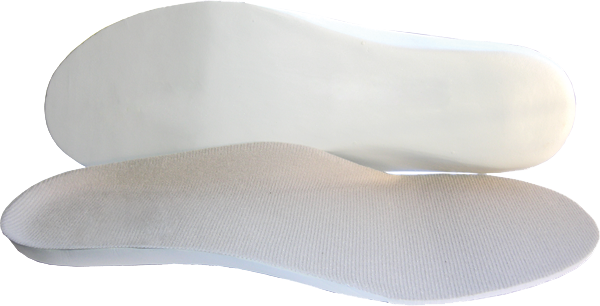 These cost-effective flat-based neutral foot orthotics permit chairside fittings by providing the option of adding postings to achieve the desired effect. 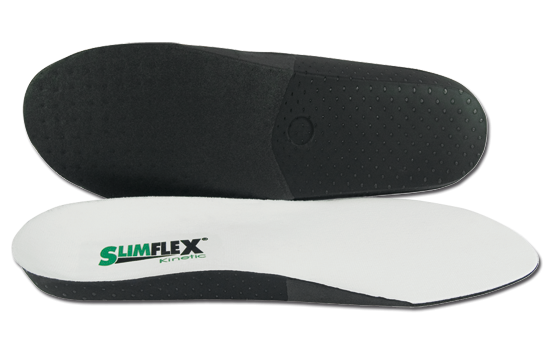 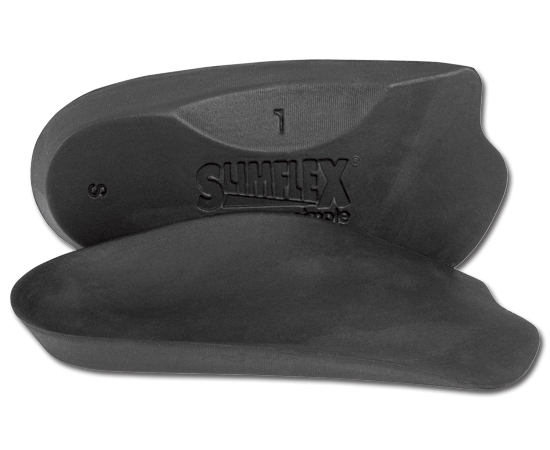 Slimflex insoles and semi-bespoke foot orthotics provide a cost effective means to post trialing and complete treatment solutions.